A former head girl of The Buchan School, Castletown , Isle of Man , following a degree at Bristol University and the Law Society Finals at the College of Law, Lancaster Gate, Jenifer qualified as an English Solicitor in 1990 commencing her articles with Penningtons before joining the City of London office of Travers Smith Braithwaite. She returned to the Island in 1991 where she was one of the two full time lawyers in Travers Smith’s offshore office, where she specialised in corporate and commercial law. After the move of that office to Cains, she took a ten year break from the law. 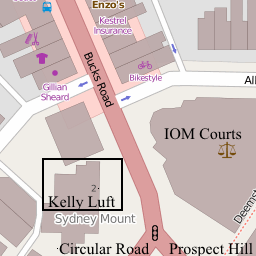 Returning in 2009 Jenifer joined Kelly Luft as a trainee advocate and passed the Manx Bar exams. 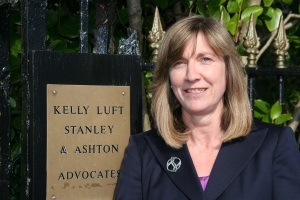 Jenifer was called to the Manx Bar in January 2011 and is now a member of the Kelly Luft private client team.